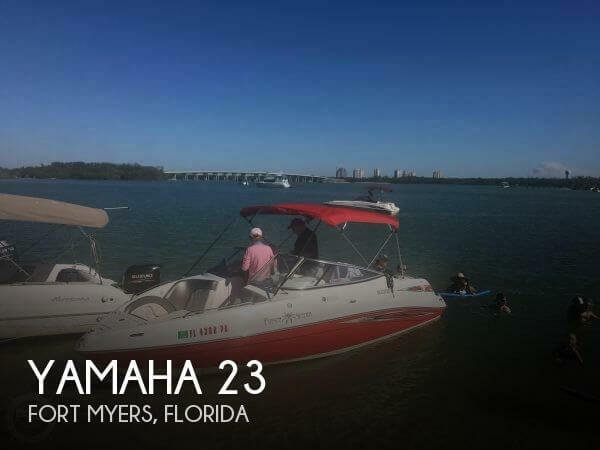 2008 Yamaha Bowrider Series SX230 High Output, 2008 Yamaha SX230 in Excellent Condition! 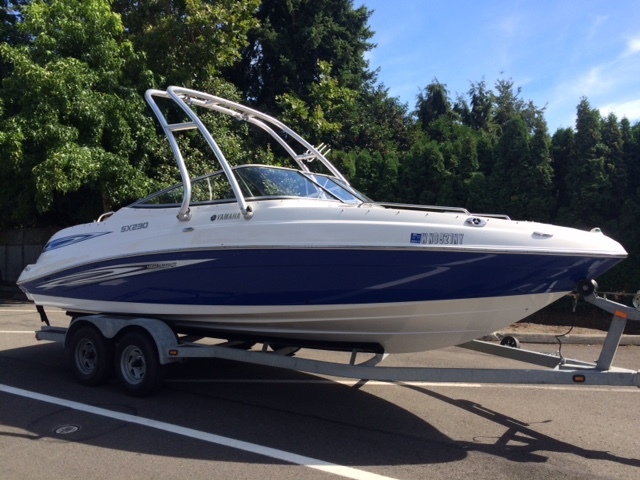 (Classic Navy with Grey Interior). 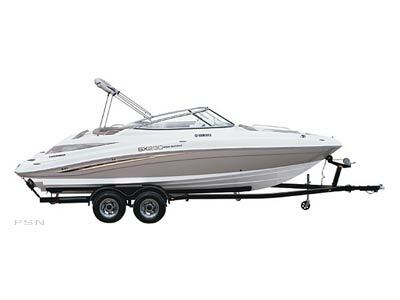 Powered by a TWIN Yamaha MR-1 20-Valve Fuel Injected High Output Jet Engines with Low Hours! 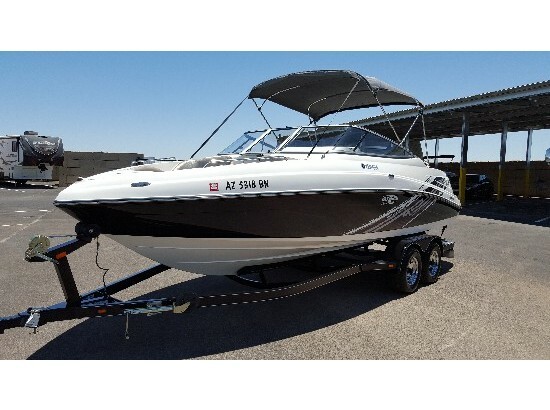 Options include: Watersports Tower, Tower Lights, Wakeboard Rack, Depth Sounder, Ritchie Company, AM/FM/CD Stereo, Tilt Steering Wheel, Bow Filler Cushion, Bow/Cockpit Tonneau Covers, Dinette Table, Snap-In Snap-Out Carpets, Pop-Up Cleats, Transom Stereo Remote, and a Transom Ladder. 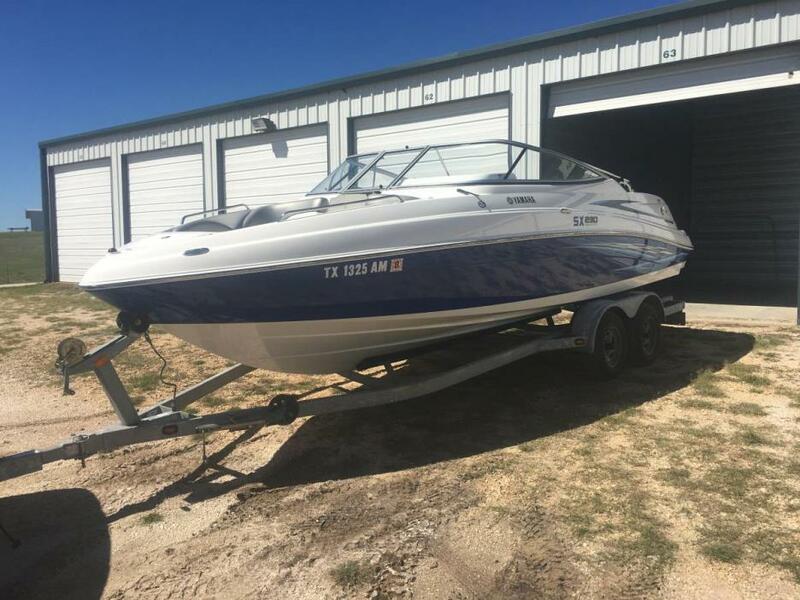 Trailer available, but not included. 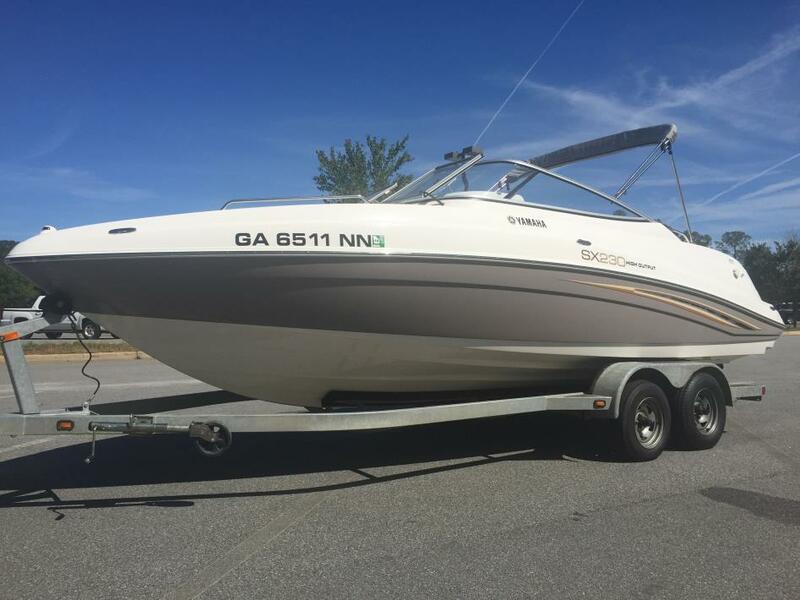 10 person capacity, One Owner/Local Boat, Freshwater Only. 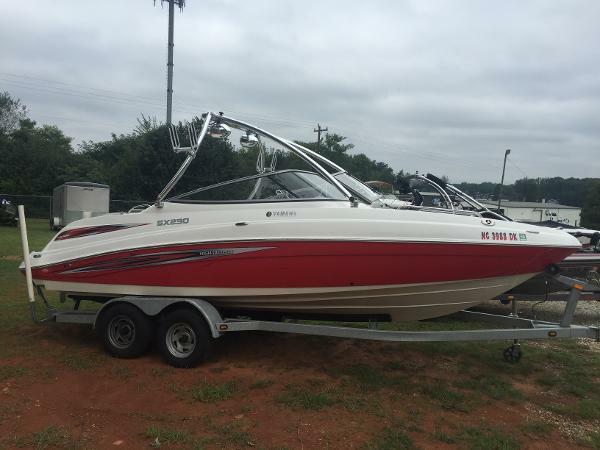 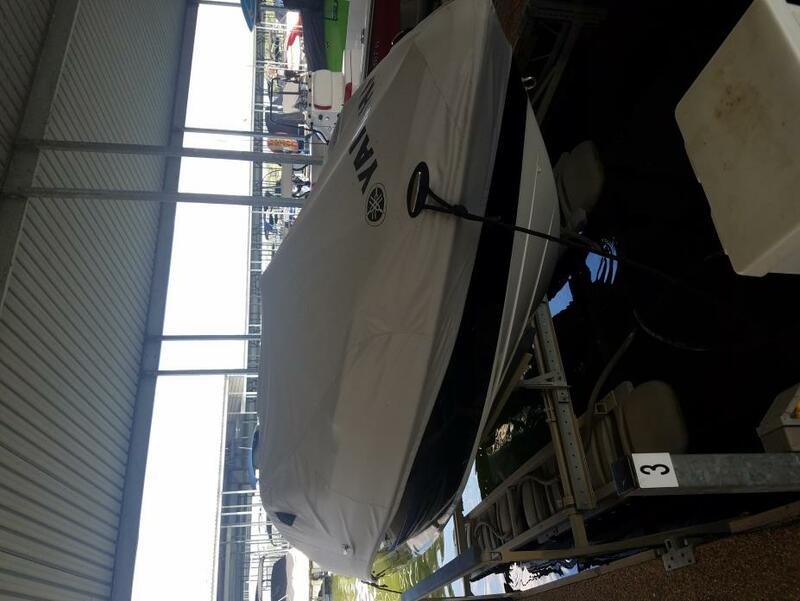 2008 Yamaha Boats SX230 High Output, 2008 Yamaha SX230 in Excellent Condition! 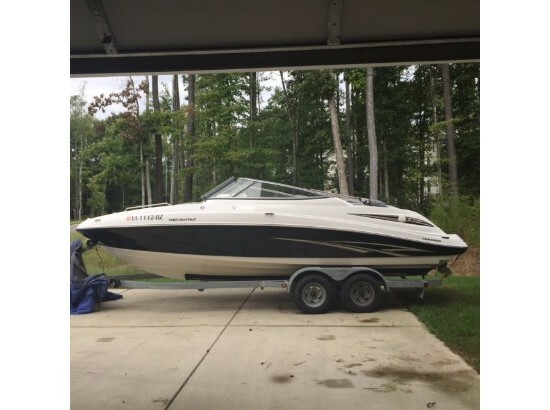 (Classic Navy with Grey Interior). 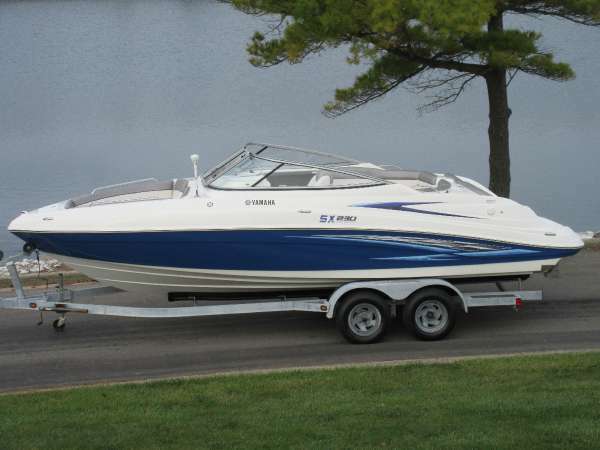 Powered by a TWIN Yamaha MR-1 20-Valve Fuel Injected High Output Jet Engines with Low Hours! 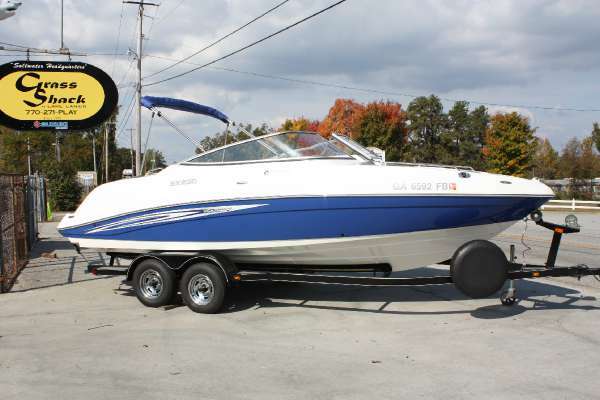 Options include: Watersports Tower, Tower Lights, Wakeboard Rack, Depth Sounder, Ritchie Company, AM/FM/CD Stereo, Tilt Steering Wheel, Bow Filler Cushion, Bow/Cockpit Tonneau Covers, Dinette Table, Snap-In Snap-Out Carpets, Pop-Up Cleats, Transom Stereo Remote, and a Transom Ladder. 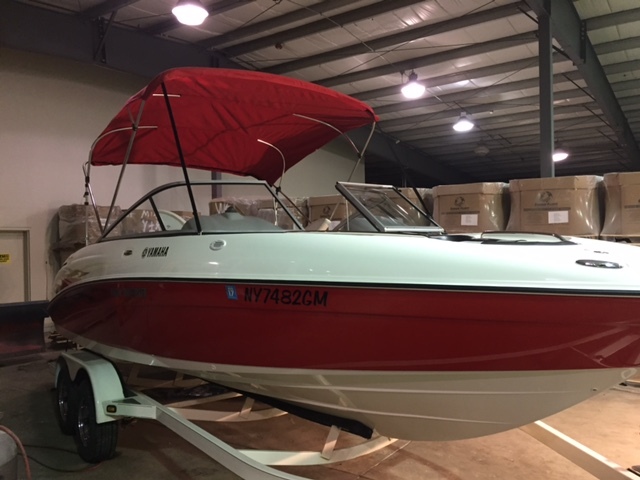 Trailer available, but not included. 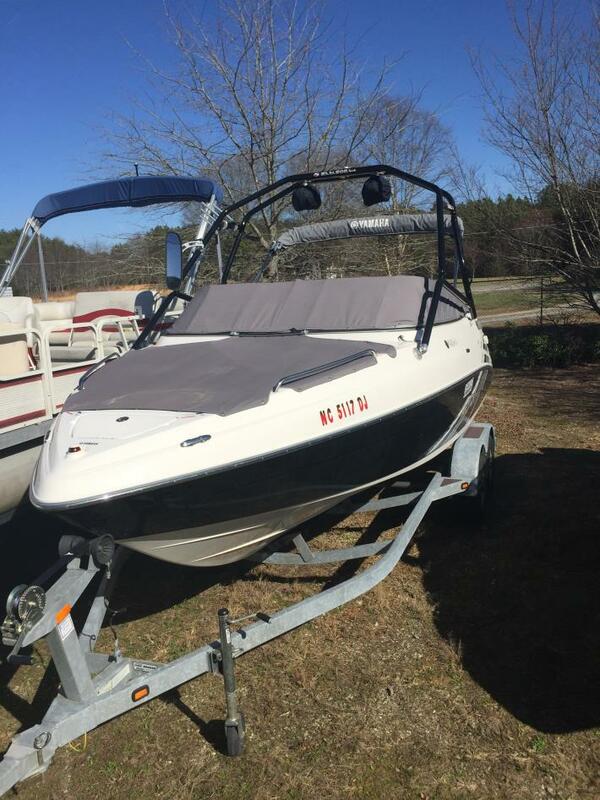 10 person capacity, One Owner/Local Boat, Freshwater Only.